Provide the sight and sound of cascading water into any landscape setting with the small entry-level professional Pondless Waterfall Kit. 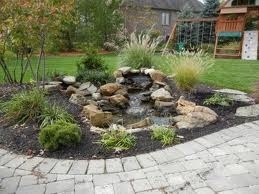 Includes enough liner to create a short 6' waterfall and stream. AquoSurge Pro 2000-4000 gph Pump. 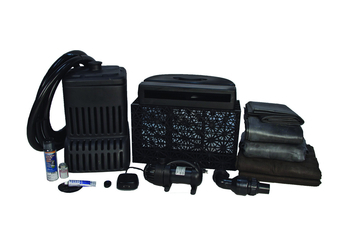 This Pondless kit ships free directly from the manufacturer.